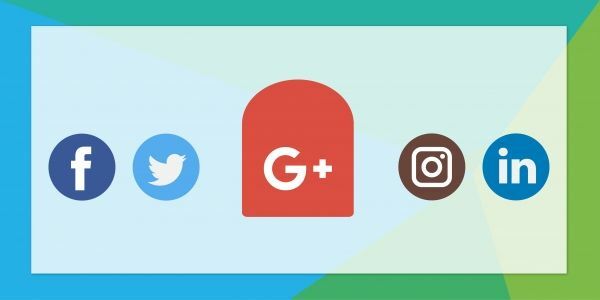 In October, Google announced it was shutting down it’s social network, Google+. It’s closure was confirmed amid news of a data breach. There was scrutiny over Google reportedly failing to publicly disclose a security bug discovered in March, affecting hundreds of thousands of users. But is that why Google+ was finally put to rest? The security breach was a factor, but ultimately Google+ is no more due to low engagement. Google acknowledged that 90% of Google+ user sessions lasted less than five seconds. A sharp contrast to the 20 minute average user session on Facebook, the social network Google+ was created to compete with. This comparison demonstrates users were visiting Google+ by mistake, or found no reason to remain there. How will this impact SEO? As a Google product, quite naturally, Google+ was a beneficial element for content marketing & SEO strategy. Although never officially a ranking signal, Google+ could help companies boost organic rankings and SEO as it contributed to online authority. But it is unlikely Google+ was used in isolation. It was likely to be part of a wider social strategy and therefore it’s loss is unlikely to impact your SEO. So what next? Continue creating content that is of value to your audiences, ensure it is engaging and provides answers to their questions & share it on social channels that are relevant to them - including your Google My Business page.